White House Photographer Pete Souza has the latest round of photos up on the official White House Flickr account, offering an inside look at a very busy time for President Barack Obama.January was quite a month for the President. He hosted Afghan President Hamid Karzai at the White House, signed executive orders on gun control, and was sworn in for his second term. 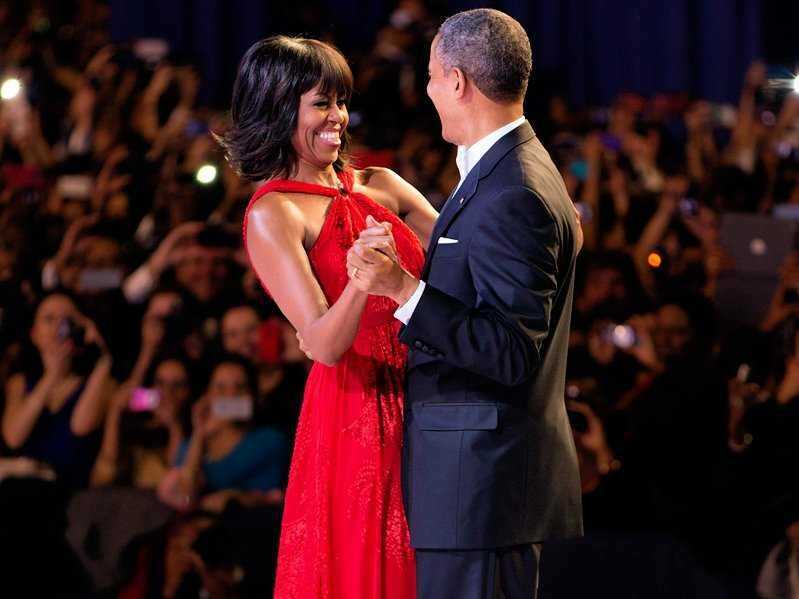 As always, Souza captured some historic and sometimes intimate moments with the first family. Obama meets with Felicia Escobar, Senior Policy Director for Immigration, left, and Cecilia Muñoz, Director of the Domestic Policy Council, in the Roosevelt Room of the White House, Jan. 10, 2013. 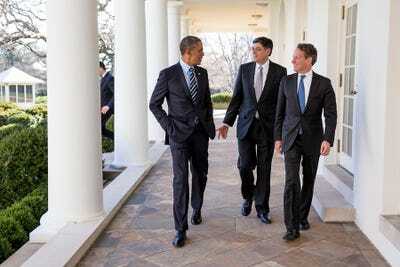 Obama talks with outgoing Treasury Secretary Timothy Geithner and former Chief of Staff Jack Lew as they walk on the Colonnade of the White House, Jan. 10, 2013. The President later announced Lew as his nominee to replace Geithner as Treasury Secretary. 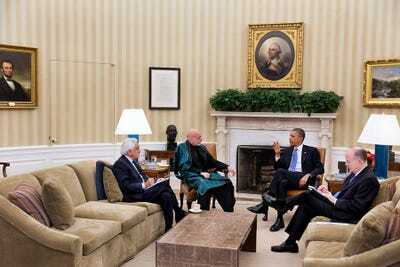 Obama and President Hamid Karzai of Afghanistan participate in a bilateral meeting in the Oval Office, Jan. 11, 2013. Dr. Rangin Dadfar Spanta, Afghan National Security Advisor, left, and National Security Advisor Tom Donilon, attend. 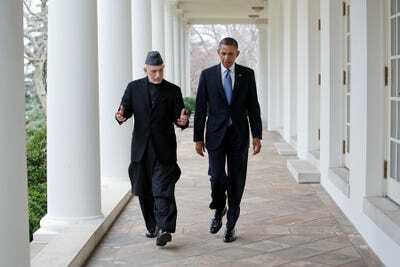 Obama and Karzai walk the Colonnade of the White House following their meeting in the Oval Office, Jan. 11, 2013. Obama and Karzai wait in the Green Room of the White House prior to participating in a joint press conference, Jan. 11, 2013. 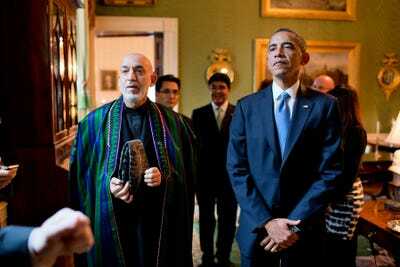 Obama and Karzai conclude their joint press conference in the East Room of the White House, Jan. 11, 2013. 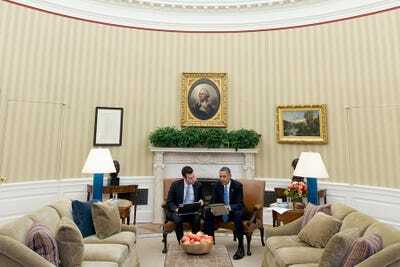 Obama meets with outgoing speechwriter Jon Favreau in the Oval Office, Jan. 14, 2013. 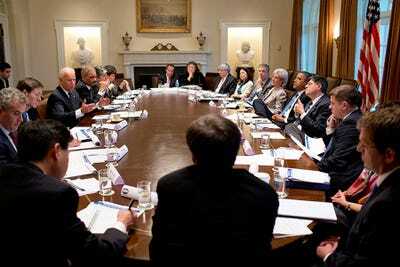 Obama listens as Vice President Joe Biden presents proposals as part of the Administration's response to the shootings in Newtown, Conn., Jan. 14, 2013. 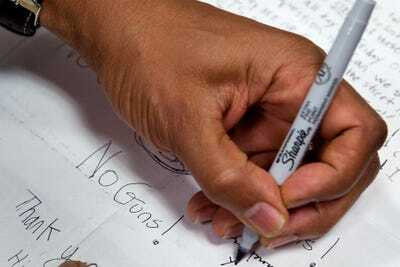 Obama signs letters from children backstage after signing executive orders and unveiling new gun control proposals Jan. 16, 2013. 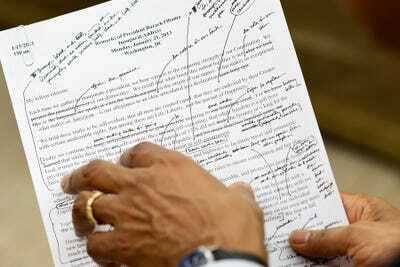 Obama works on his inaugural address, Jan. 16, 2013. 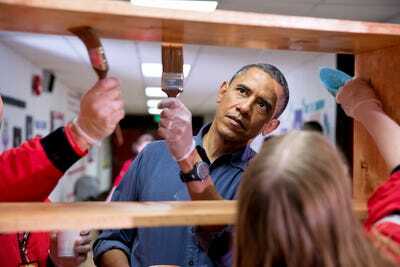 Obama helps stain shelves during a National Day of Service school improvement project at Burrville Elementary School in Washington, D.C., Jan. 19, 2013. First Lady Michelle Obama and Dr. Jill Biden participate in an interview prior to the Kids Inaugural Concert , Jan. 19, 2013. 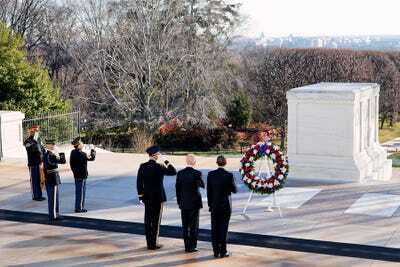 Obama and Biden participate in a wreath laying ceremony at the Tomb of the Unknowns at Arlington National Cemetery in Arlington, Va. on Inauguration Day, Sunday, Jan. 20, 2013. Major General Michael S. Linnington, Commanding General of the Military District of Washington, D.C., accompanies them. 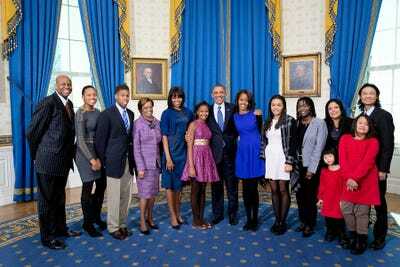 The Obamas join extended family for a group photo in the Blue Room of the White House on Inauguration Day, Sunday, Jan. 20, 2013. Joining the First Family from left are: Craig Robinson, Leslie Robinson, Avery Robinson, Marian Robinson, Akinyi Manners, Auma Obama, Maya Soetoro-Ng, Konrad Ng, Savita Ng, and Suhaila Ng. 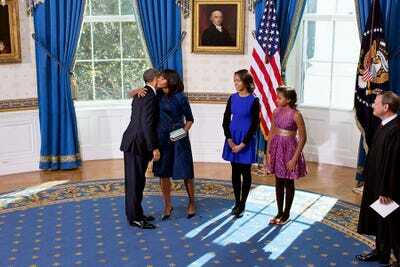 The First Couple embraces following the official swearing-in ceremony in the Blue Room on Jan. 20, 2013. 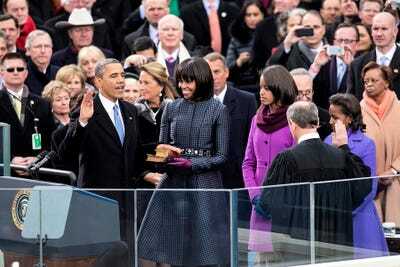 Standing, from left, are daughters Malia and Sasha and Supreme Court Chief Justice John G. Roberts, Jr. 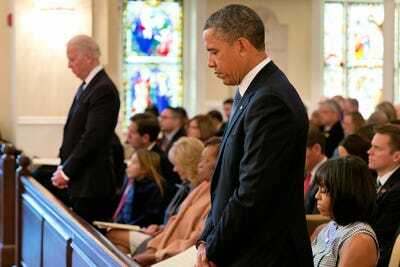 The First and Second Families attend an inaugural prayer service at St. John's Church in Washington, D.C., Jan. 21, 2013. 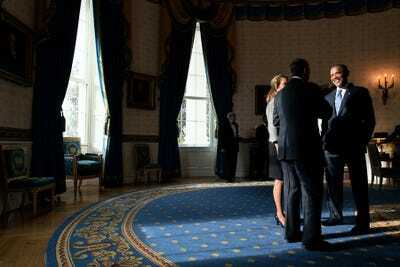 Obama talks with Republican House Speaker John Boehner and his wife Debbie Boehner during the Joint Congressional Committee on Inaugural Ceremonies tea in the Blue Room of the White House, Jan. 21, 2013. 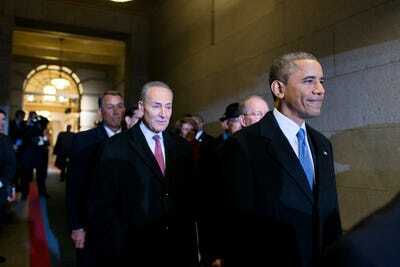 Obama pauses before moving to the West Front of the U.S. Capitol in Washington, D.C., Jan. 21, 2013. Waiting with the President, from left, are: House Speaker John Boehner, R-Ohio; House Majority Leader Eric Cantor, R- Va.; Sen. Chuck Schumer, D-N.Y.; Leader Nancy Pelosi, D-Calif.; Senate Majority Leader Harry Reid, D-Nev.; and Sen. Lamar Alexander, R-Tenn.
Obama talks with Biden during the inaugural swearing-in ceremony at the U.S. Capitol, Jan. 21, 2013. 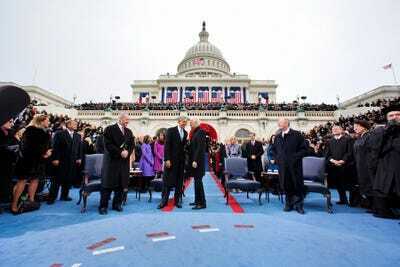 Supreme Court Chief Justice John Roberts administers the oath of office during the inaugural swearing-in ceremony, Jan. 21, 2013. First Lady Michelle Obama, holding a Bible that belonged to Dr. Martin Luther King Jr., and the Lincoln Bible, and daughters Malia and Sasha stand with the President. 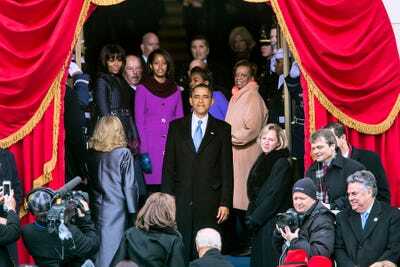 Obama pauses to look back at the scene before leaving the platform following the inaugural swearing-in ceremony, Jan. 21, 2013. Standing behind the President are First Lady Michelle Obama, daughters Malia and Sasha, and Marian Robinson. 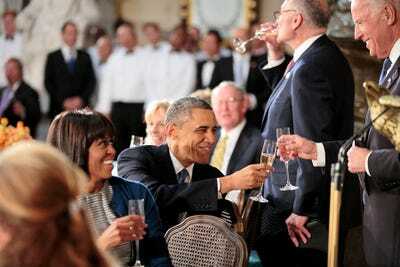 Obama toasts Biden during the inaugural luncheon at the U.S. Capitol, Jan. 21, 2013. 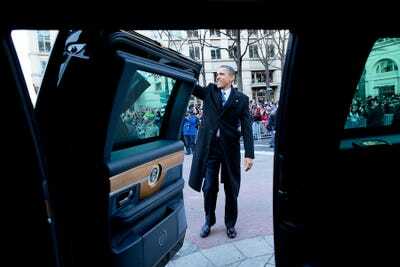 The Obamas ride in the inaugural parade in Washington, D.C., Jan. 21, 2013. 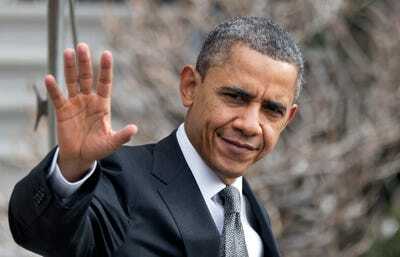 Obama waves to parade-goers after walking in the inaugural parade along Pennsylvania Avenue, Jan. 21, 2013. 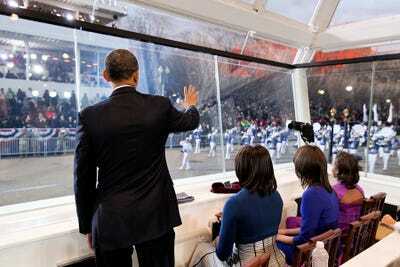 The First Family watches the inaugural parade from the reviewing stand on Pennsylvania Avenue, Jan. 21, 2013. 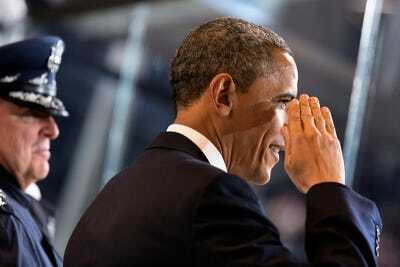 Obama salutes military service members while watching the inaugural parade, Jan. 21, 2013. 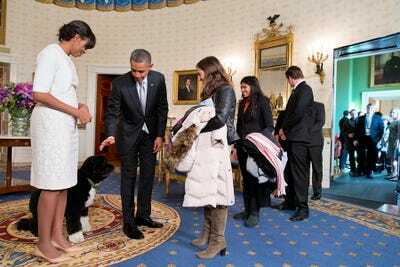 The Obamas and Bo, the Obama family dog, greet visitors during an inaugural open house in the Blue Room of the White House, Jan. 22, 2013. 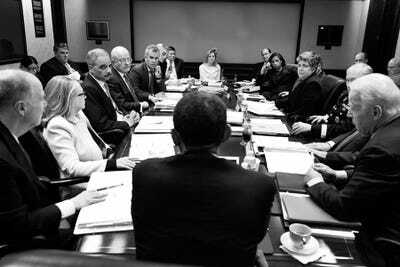 Obama holds a meeting in the Situation Room of the White House, Jan. 24, 2013. 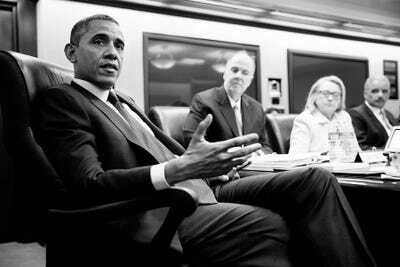 Obama in the Situation Room with National Security Advisor Tom Donilon, Secretary of State Hillary Rodham Clinton, and Attorney General Eric Holder. 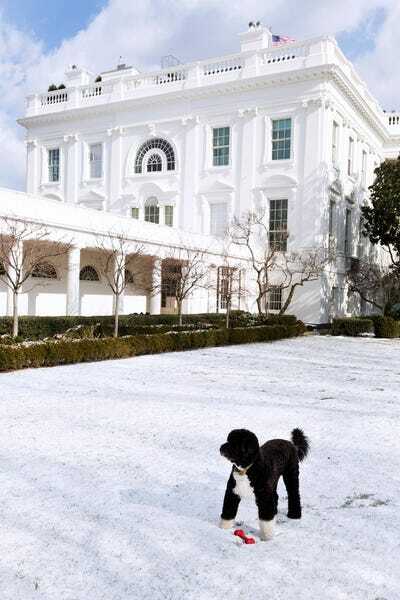 Bo plays in the snow in the Rose Garden of the White House, Jan. 24, 2013. 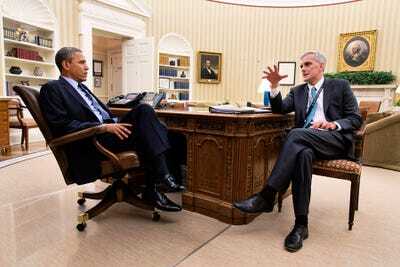 Obama meets with his new Chief of Staff Denis McDonough in the Oval Office, Jan. 25, 2013. 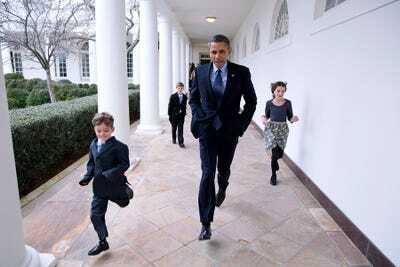 Obama runs along the Colonnade of the White House with McDonough's children, Jan. 25, 2013. 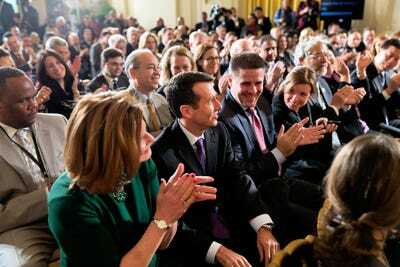 David Plouffe, second from left, receives applause as Obama thanks him for his service, during an event in the East Room of the White House, Jan. 25, 2013. Communications Director Jennifer Palmieri, left, Senior Advisor Dan Pfeiffer, and Alyssa Mastromonaco, Deputy Chief of Staff for Ops, are seated next to Plouffe. 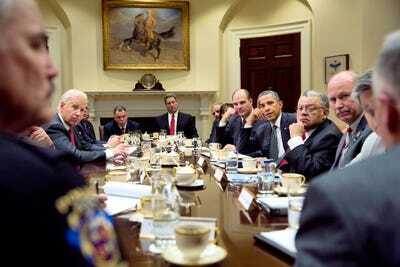 Obama and Biden meet with law enforcement officials to discuss policies aimed at reducing gun violence, Jan. 28, 2013. 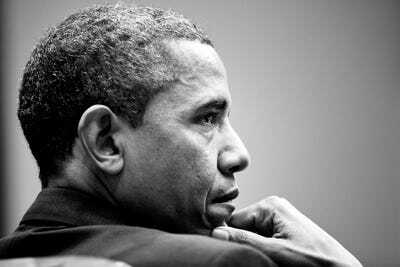 Obama attends a meeting in the Roosevelt Room of the White House, Jan. 28, 2013. 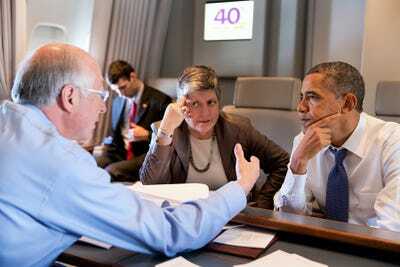 Obama talks with Interior Secretary Ken Salazar and Homeland Security Secretary Janet Napolitano aboard Air Force One en route to Las Vegas, Nev., Jan. 29, 2013. 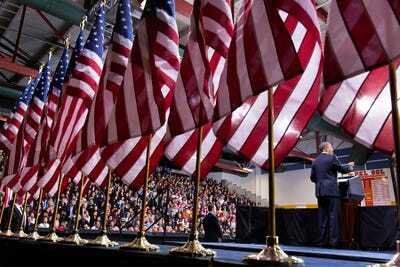 Obama delivers remarks on immigration reform at Del Sol High School in Las Vegas, Nev., Jan. 29, 2013. 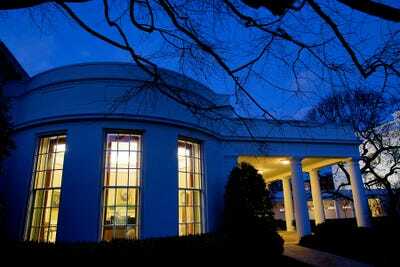 Obama is viewed through the window as he meets with Jack Lew in the Oval Office, Jan. 31, 2013.